High performance equipment connected to the backbone via High Speed Data Lines means your Web Site gets delivered to your customers quickly. 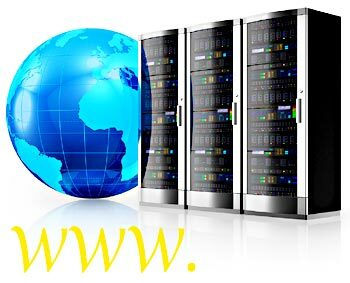 Virtual Server Accounts allow you to place your Web Site (www.yourcompany.com) on the Net at a fraction of the cost of maintaining your own server. We offer complete hosting services!